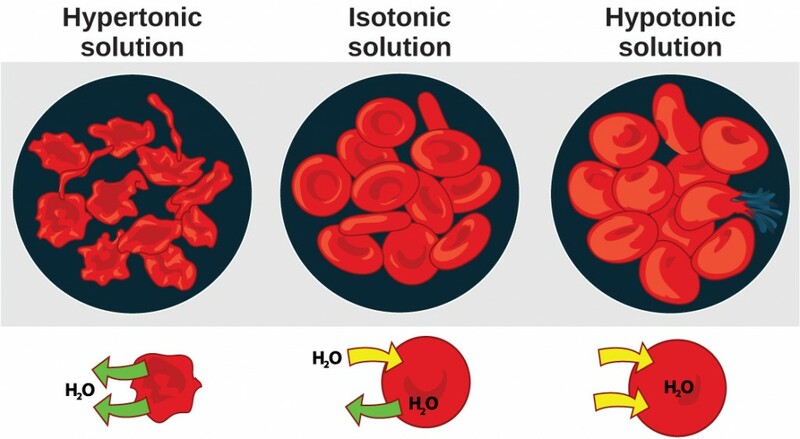 Why is excretion important in order to achieve osmotic balance? Why do electrolyte ions move across membranes by active transport? 22.1. 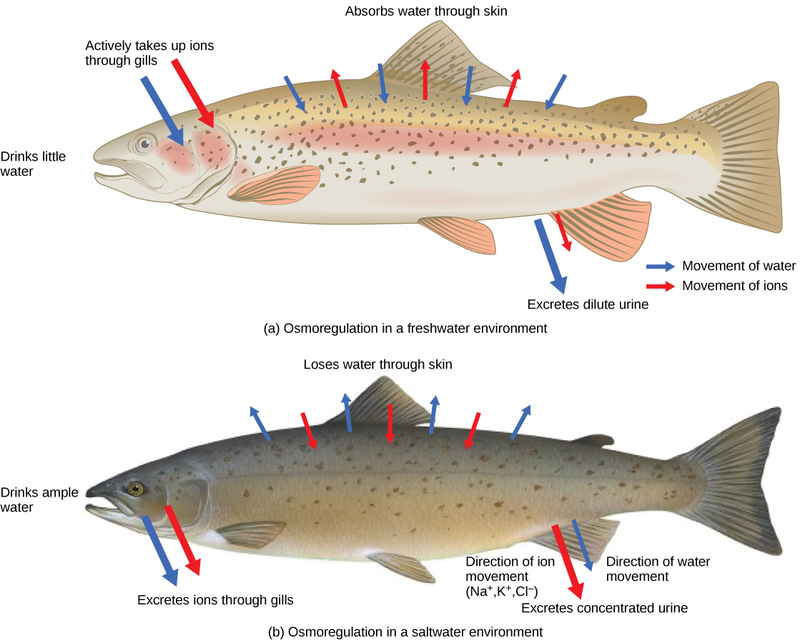 Osmoregulation and Osmotic Balance by Charles Molnar and Jane Gair is licensed under a Creative Commons Attribution 4.0 International License, except where otherwise noted.